Today I delve deep into some listener mail, and discuss why you are living in the past! Dude you are totally ready for The SM100! Don't look at your mileage look at your hours. 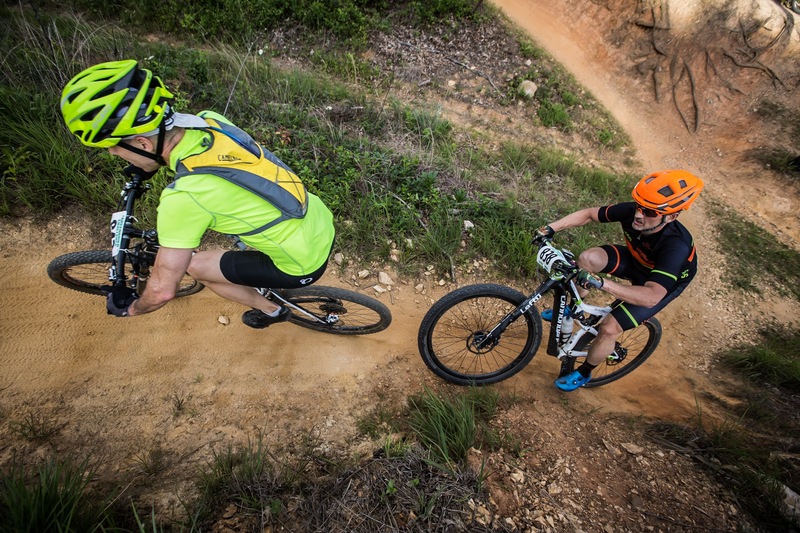 MTB'ing will give you abismal miles but your hours are looking solid! Plus you have skills-to-pay-the-MTB-bills, and you know those trails, and you are 150lbs (i'd kill for that) all that will comepensate for any thing lacking aerobically. I've done it for the past 4-5 years and question my level of preparedness and finish it every time. I'm hoping to do it this year (mighthave a schedule conflict) and have raced a little MTB and more road but honestly have not done anythng over 4 hours and that was on the raod...I'm sure you've gotten a ton of advise and riding it..like a "ride and not a race" is good advise but remember time is your enemy on those big hundo's and you want to limit your time out there or that will catch you and eat your fun/comfort factor...DO IT!